Amazing Property! 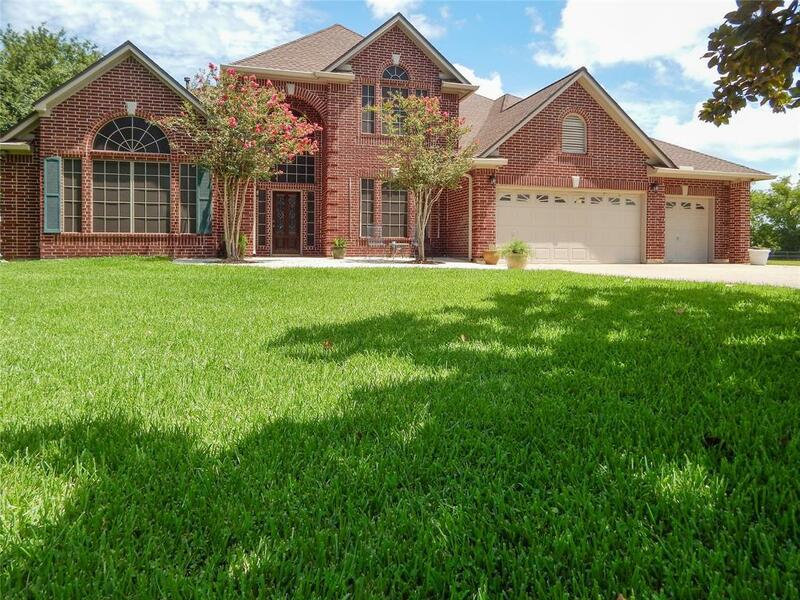 Take a look at this large house boasting large rooms, large screened in back porch and a very large game room. This custom built home was recently updated with beautiful wood floors, granite counter tops and a totally redone large master bath. The roof is only two years old with the A/C units being recently replaced as well. 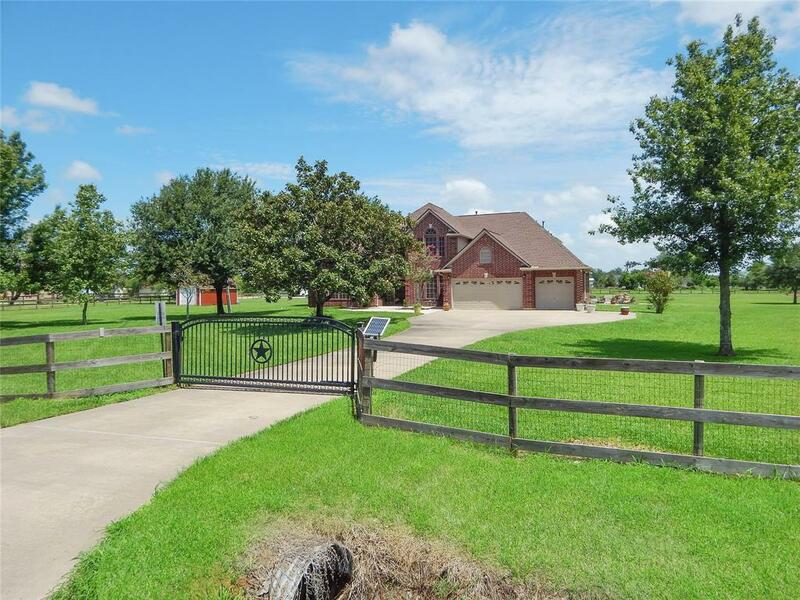 With 2 acres the kids can enjoy the large yard with scattered mature live oaks and other trees or bring your horses. Attributes of the property are, spacious home, large yard, screened in back porch, beautiful pool, and away from the hustle and bustle of the city. 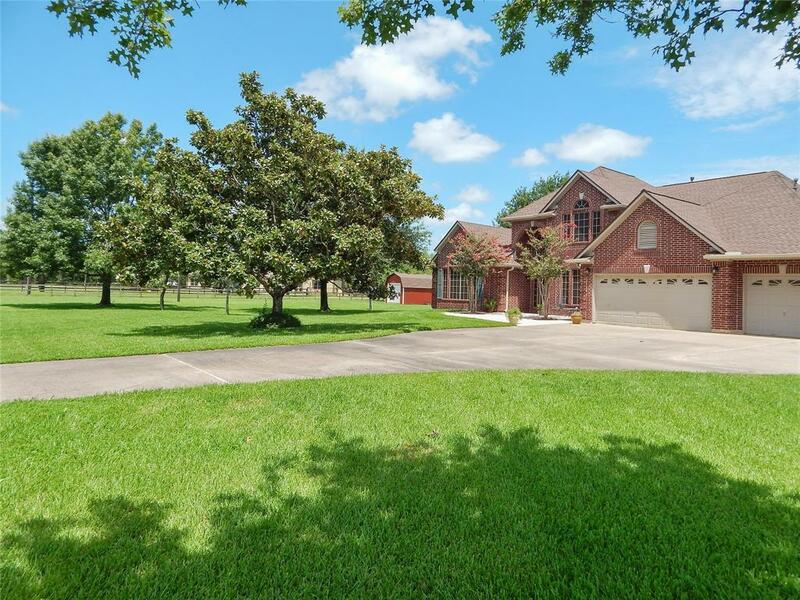 Come out and take a look at all you can enjoy with easy commutes into Katy or Rosenberg. Sellers are the parents of the listing agent/Broker. 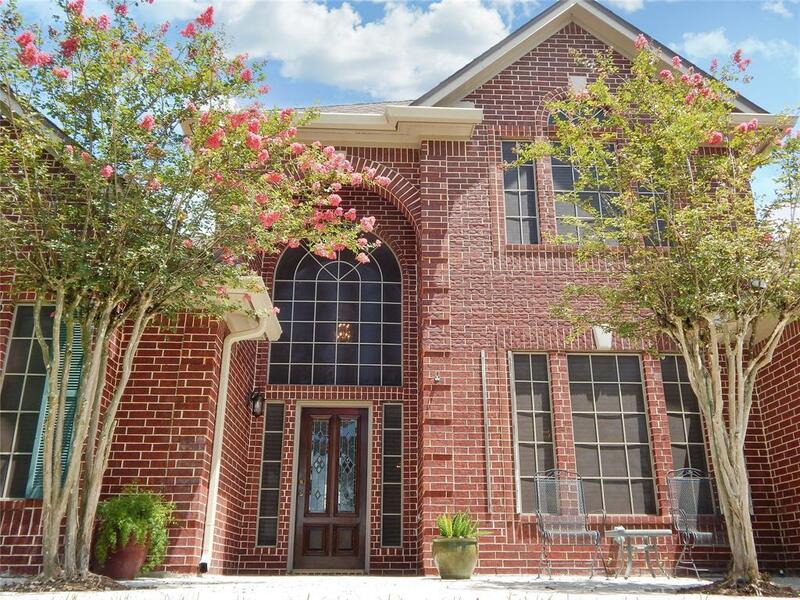 Listing courtesy of Austin County Real Estate,Llc.